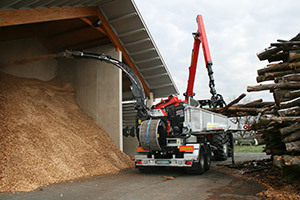 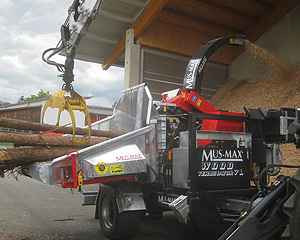 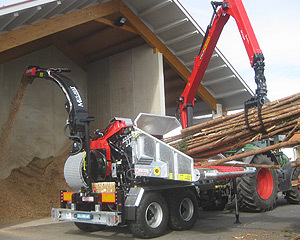 Mus-Max is a dynamic and flexible company that provides cost-effective solutions for farmers and forest managers and contract manufacturers across Europe. 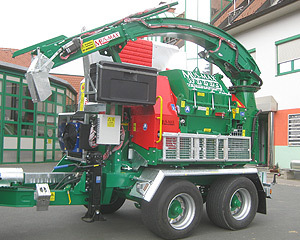 High-tech electronic system – in series! 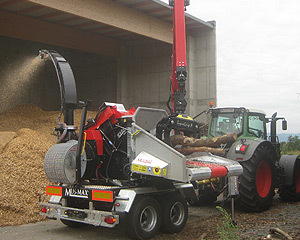 Successful in the whole of Europe! 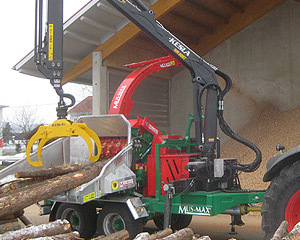 So many advantages – realised in one compact machine!